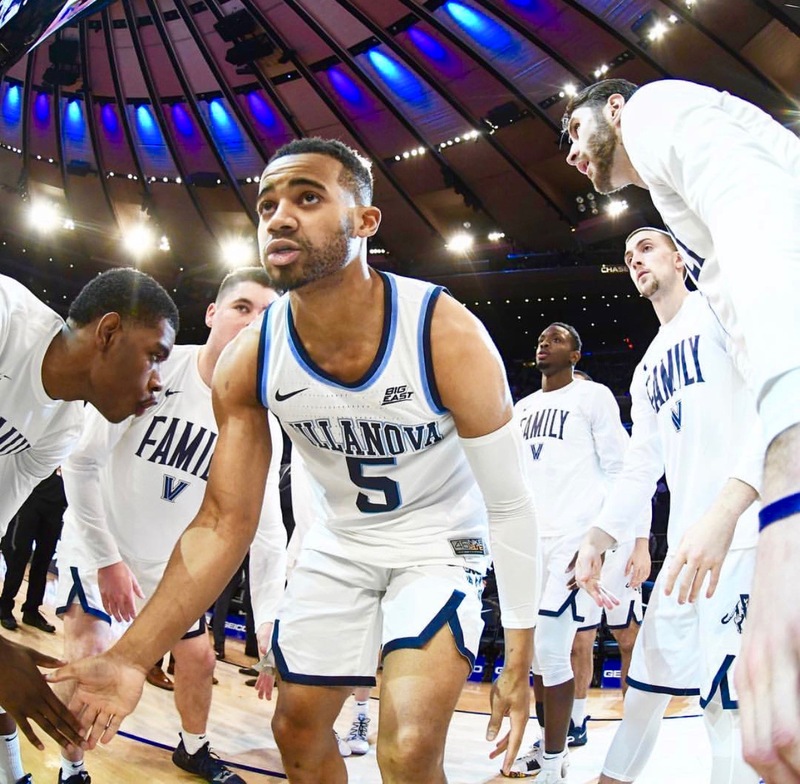 The Big East Tournament is underway, and for game 1 of the Semifinals double-header are the 1stseed, Villanova Wildcats taking on the Xavier Musketeers. Villanova is not only looking to win against Xavier, but win their 3rdstraight Big East championship in a row. Now that’s no easy feat, but if anyone is up to the challenge it would be the reigning champions. Xavier has already handed the Wildcats a loss in the regular season, and as the first quarter was underway, it looked like it would happen once more. Booth would open the second half with a corner trey to give Villanova a fighting chance; the rest of the Wildcats would match his energy. With key defensive stops, Villanova cuts the lead; they trailed by 2 points with 11 minutes on the clock. Zach Hankins led the way scoring the first 4 points for the Musketeers in overtime, but Villanova would make sure to put Xavier away. The trey ball would continue to fall, and with that, the Wildcats took a 6-point lead. (68-62) Xavier would try to redeem themselves, but as Eric Paschall sinks both shots at the line, the Wildcats would live to fight another day. They would defeat the Xavier Musketeers, 71-66, advancing to the Big East Finals. Both Phil Booth and Paul Scruggs would finish with 28 points; Jermaine Samuels and Saddiq Bey combined for 27 points and 16 rebounds.